Sleepless nights in store for opposition. 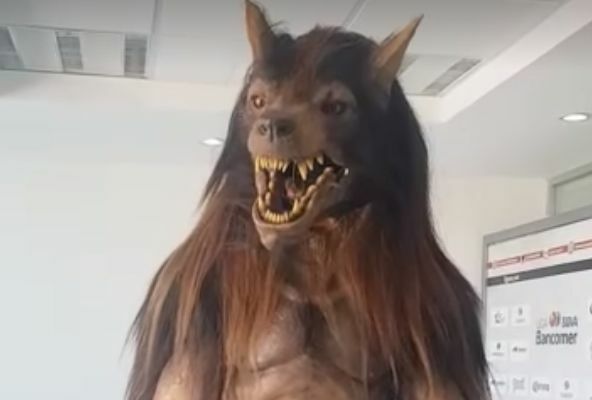 Liga MX club Lobos BUAP unveiled a new werewolf mascot that appears to be designed to strike fear into the heart of the opposition. Eschewing the usual cutesy nature of team mascots, the terrifying Lobos werewolf might give away fans sleepless nights as well as rival teams. Lobos BUAP start their 2018-19 season at Santos Laguna on July 23rd, with a home game to follow against Veracruz when the werewolf should make its bow.